Happy New Year, and to all a peaceful and prosperous 1439! This isn’t a bit of cheap social commentary about life in the middle east, by the way. It’s just where we happen to be now according to the Lunar Hijri (Islamic) calendar. I celebrated the new year by engaging in yet another fruitless telephone debate with my real estate agent (mostly because I have some trouble understanding his accent and dialect over the phone). I’m guessing this latest bout ended in a draw because although he still hasn’t been over to sort out my maintenance issues, he also hasn’t been over to collect this month’s rent. Last month’s episode began in predictable fashion, with his request for the rent money, which is fair enough. It’s not that I’ve been refusing to pay the rent – it just took a few months to finally be issued a cheque book from my new bank. I wasn’t aware ’til recently that people still write cheques, but for some reason, in Oman this is the preferred method of payment for this sort of thing (last month’s hilarious episode of ‘Lets Pay the Rent’ saw me convincing the real estate guy that cash is indeed a legitimate form of currency that can be traded for all kinds of goods and services, and that the landlord would have to just deal with the inconvenience). Real estate guy was pleased to hear I’d finally received my cheque book, and said he’d drop by to pick up my post-dated cheques for the next six months. I apologised again for the delay, told him he could have all the post-dated cheques he desired, and reminded him cheerfully that as this is the year 1439 (though not where I’m from), the landlord obviously wouldn’t be able to cash them for about 600 years. Without skipping a beat he cheerfully reminded me in turn that he is not an Arab, but a Tamil Hindu, meaning that (according to the Hindu calendar) this is actually the year 5115 and therefore, by my own logic I am currently around 40 million dollars behind in my rent. Then he wobbled his head at me down the phone and wished me to be having a pleasant afternoon. OK, you win this round, Sriskantharajah (if that is your real name)… just get over here with your crew and fix my water pressure! 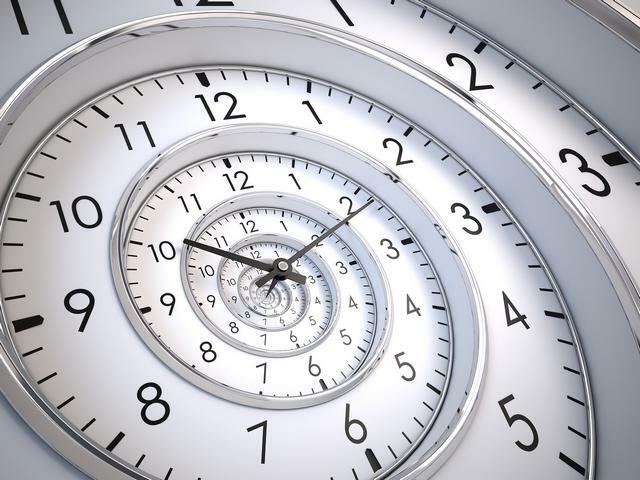 5 Comments on "Time is Relative"
Awesome as always. Keep ’em coming! I will be thanking you very much please for this ranting my friend Stu! I need a good tenant like you Stu..hehe!